Traci Baker was elected as Libertarian Party’s state secretary, her registration as Libertarian taking place at the same time she came out as transgender. Baker, 20, became the first transgender political party executive in the United States for her election to the post. She used to be part of the Republican party. She was loyal to the part due to its influence, but later in 2016 she decided to go with standing on her socially liberal position. 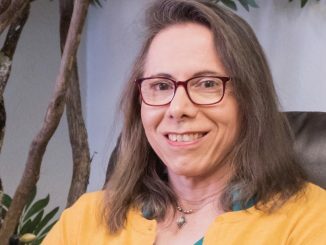 A transgender candidate who lost twice in Norman City Council, Oklahoma had become her party’s state secretary and made history as the first ever openly transgender executive of a political party according to the latest transgender news by KGOU website published on April 27. 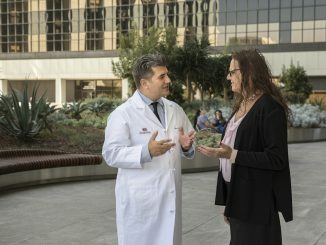 Traci Baker won the election as the state secretary of Libertarian Party, her registration as Libertarian taking place at the same time she came out as transgender. 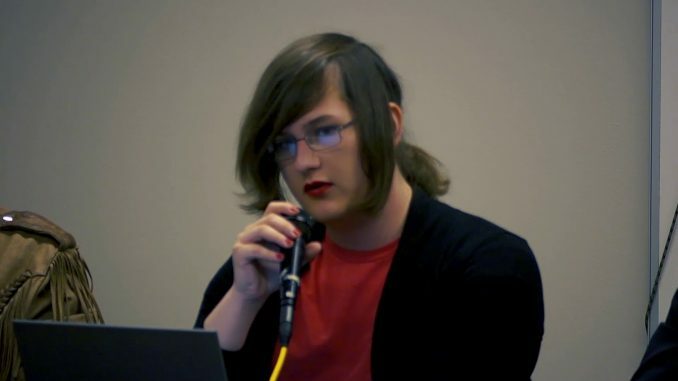 Baker, 20 political party in Oklahoma, became the first transgender political party executive in the United States for her election to the post. 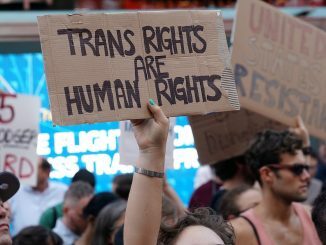 “I was about to come out as trans, and I thought now’s a good time to re-register as a libertarian and associate with a party that I might be able to find some level of success with,” Baker, 20, said during an interview. Baker, who grew up in Edmonton, studied at the University of Oklahoma and came from humbler background. Her family relied on income from social security checks when her father died when she was ten years old. While her life influenced her political leanings, she said that her stand on issues were more than a product of her situation. Baker used to be part of the Republican party. She was loyal to the part due to its influence, but later in 2016, she decided to go with standing on her beliefs. She held economic conservative but socially liberal views, a position that made her not fit for either Democratic or Republican party. For the midterm elections this year, the Libertarian Party would have ten candidates and Baker planned to campaign directly to young members of the electorate like herself who do not identify as either Democrat or Republican. “I think the Libertarian Party is the most successful with younger people who are overwhelmingly rejecting old party politics, especially after the 2016 election,” she stated. She believed that, although young voters tend to elect Democratic candidates, they would elect one from her party particularly when Democrats don’t have any candidates such as the state auditor post.